exterior decoration etc.Because it has good stability,short production cycle and good surface quality. 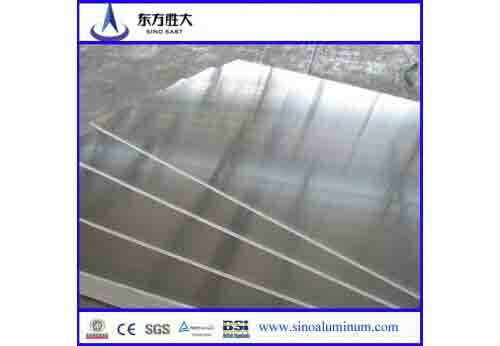 Aluminum sheet supplier .You are certain to order. Sino East Group. is a leading aluminium wire rod products manufacturer in China specializing in high qualityaluminium wire rod products. Located in TianJin Industrial Park, Daqiuzhuang, our factory area is 60000 square meters.